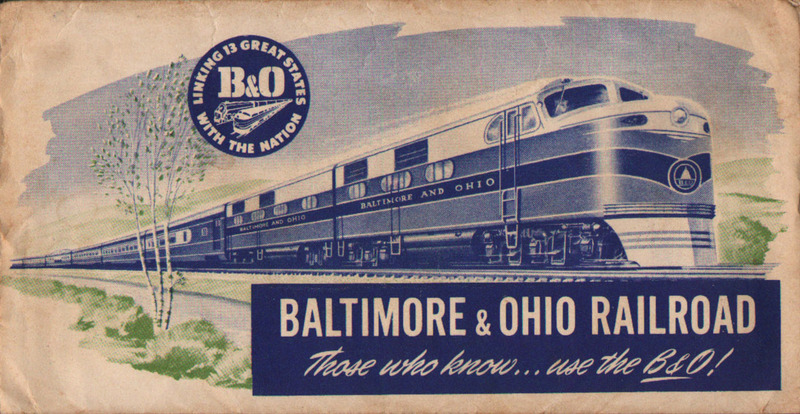 Those who know... use the B&O! 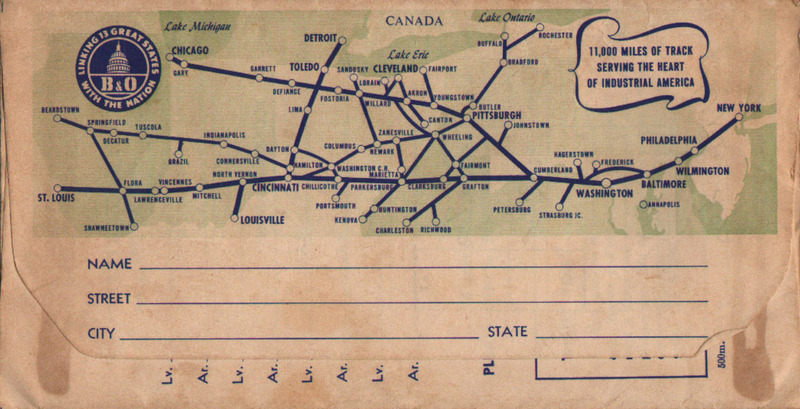 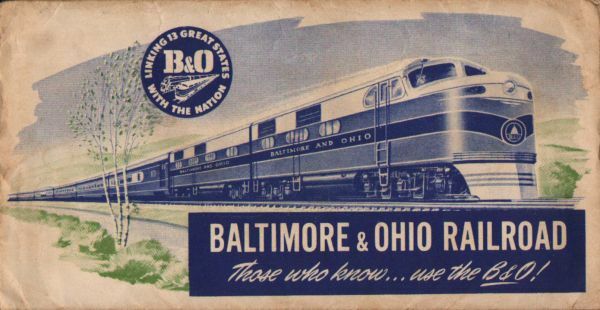 Description Baltimore and Ohio Railroad (B&O RR) 1955 119 SPL. 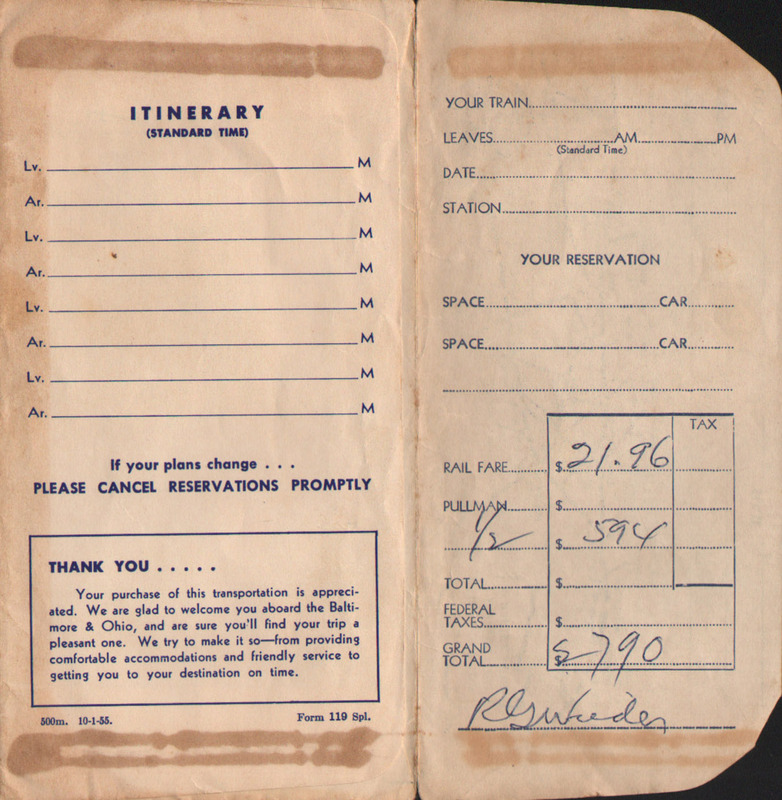 Ticket Envelope.